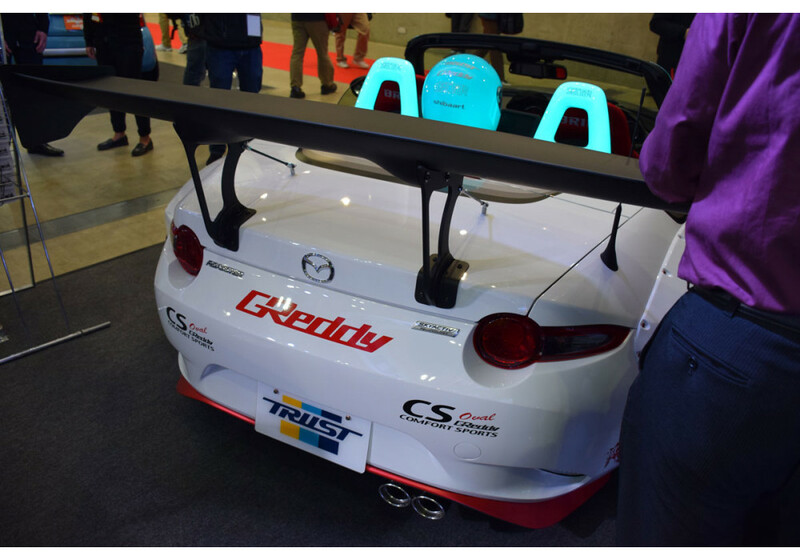 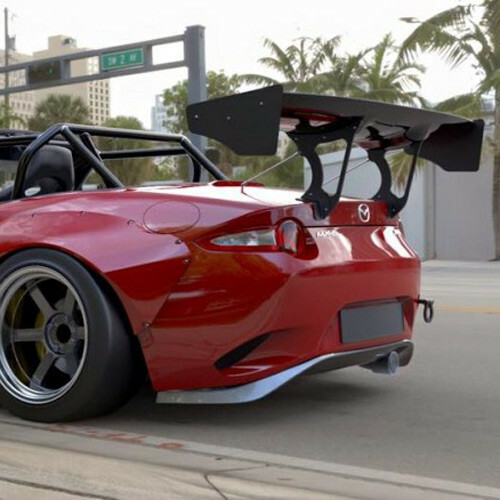 Rear Diffuser made by TRA Kyoto for the 2016+ ND MX-5 Miata to give the rear section of the vehicle a lower and more aggressive look. 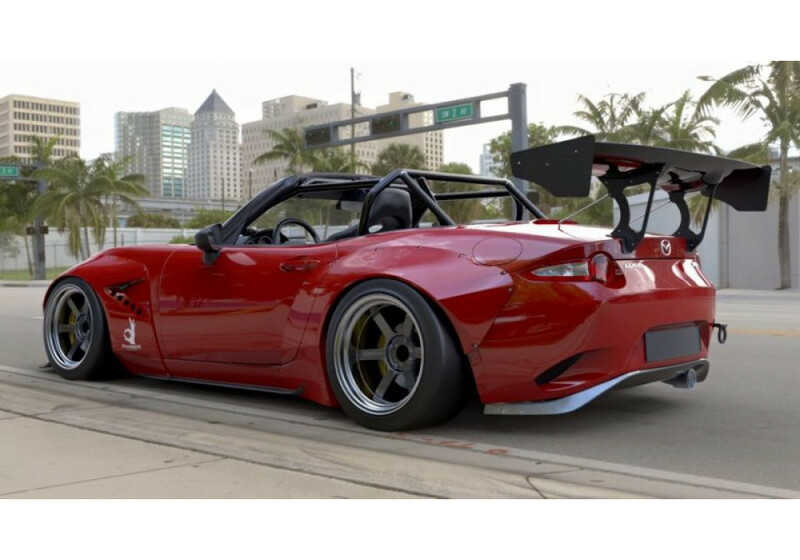 It’ll integrate nicely with the OEM exhaust or any aftermarket exhaust that re-use same mounting points as the factory one. 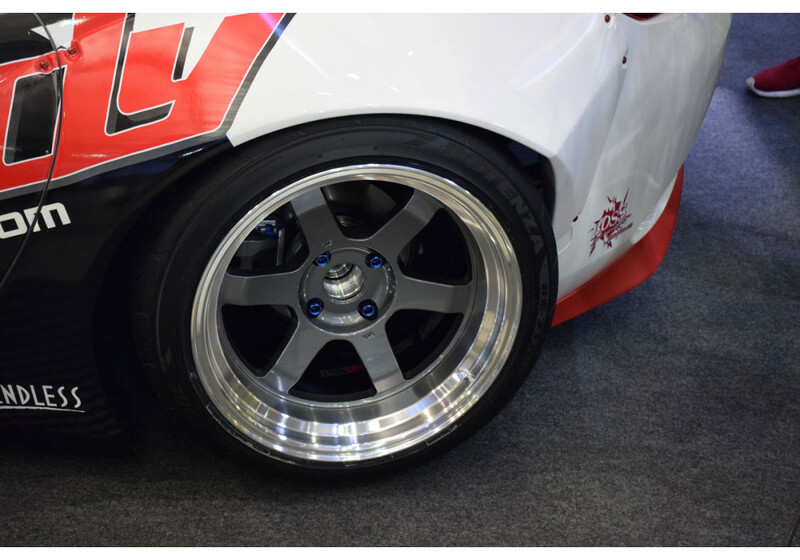 TRA Kyoto Rocket Bunny Rear Lip` should be ordered at REV9 Autosport https://rev9autosport.com/tra-kyoto-rocket-bunny-rear-lip.html as they provide the best service and speed we've seen so far!